This is termed as the New Year here. And according to the religion it allows us to start the holy or auspicious activities like marriage alliance and house warming ceremony. The festival is known by different names in different parts of our country. Let’s check out a few of them! What happens with celestial bodies on Makar Sankranti? During the period the transit of sun from winter to summer solstice and sun enters into zodiac sign of Capricorn. with that, the days become longer and nights shorter. 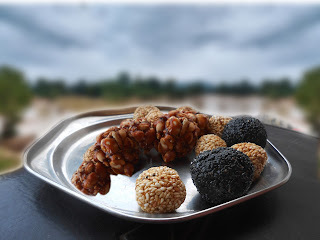 Since I am from central India, I would talk about the way it is celebrated here, In our region, people make sweets of sesame-seeds and jaggery. They generally make food stuff called “laddu” out of it and give it to everyone wishing them prosperous life ahead exactly the way we do quite often on the eve of 31 December every year. While celebrating 31 December we often go for picnic trip and enjoy with our friends family and relatives. sweet as the laddu itself. People visit their relatives and send them “Sakraat”, a collection of dal(Pulses) rice, grains, sweets, jaggery, sesame seeds and other items. In Rajasthan and Gujarat people celebrate this festival by flying kites and exchanging gifts as a part of festival. The movement of wind takes different turn so the flying kites symbolizes track the direction of the wind. 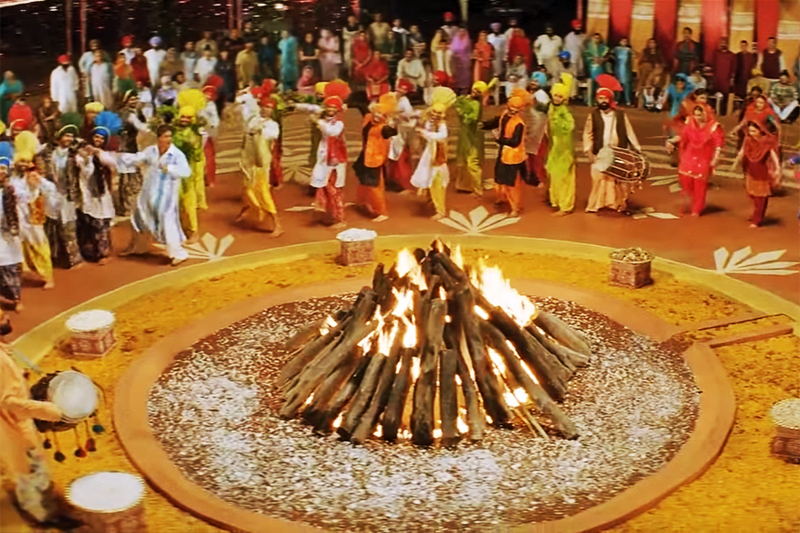 In South India, people celebrate it as Pongal. They have a 4 days festival which is organized in a grand way. Each day is dedicated to some auspicious work, generally cleaning the house on the first day, making offerings and bhoga (offerings) to Lord Suryadev (Sun-God) on the second day, worshiping the cattle on the third day and visiting the relatives on the fourth day. In areas like Uttar Pradesh where there is confluence of a holy river, people go to take a holy dip in the Ganges and after taking bath, they offer prayers and bhoga (offerings) to the sun (considering the sun as God) and other demigods. They usually fast on this day and spend time in listening to Hari Katha (religious preaching/talks) and feeding the Brahmins.